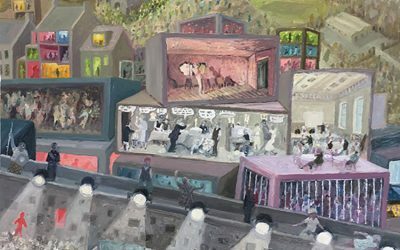 As you can see, this new website was made public today! 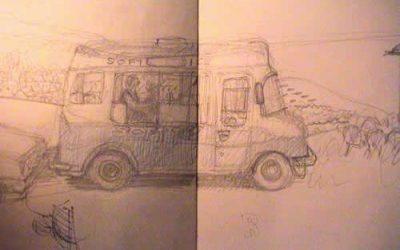 Many thanks to Julia Douglas for her sharp clean design. 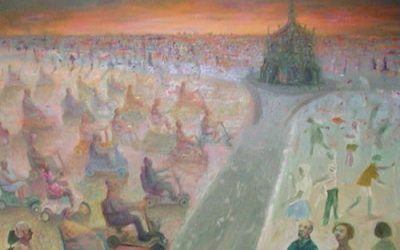 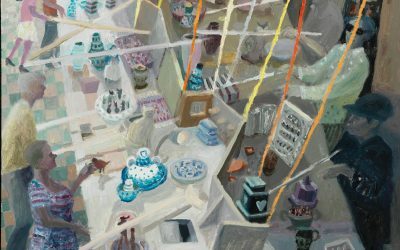 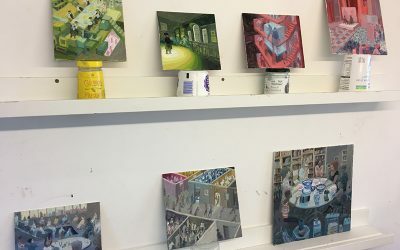 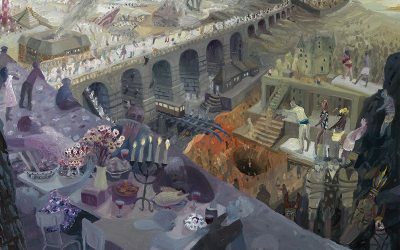 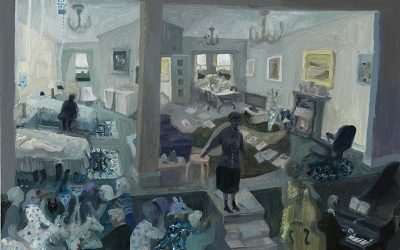 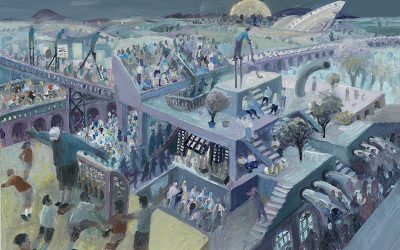 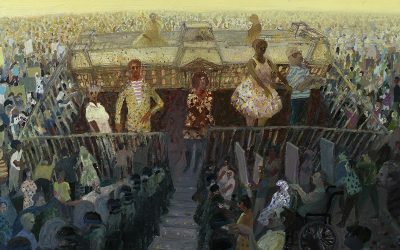 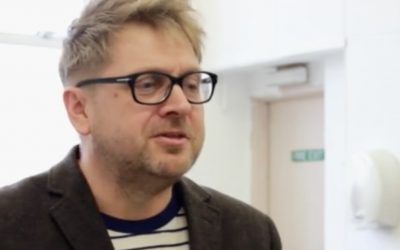 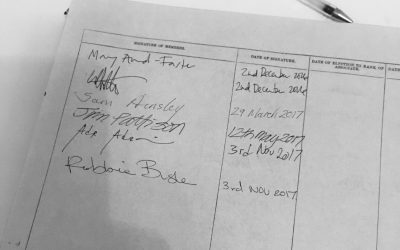 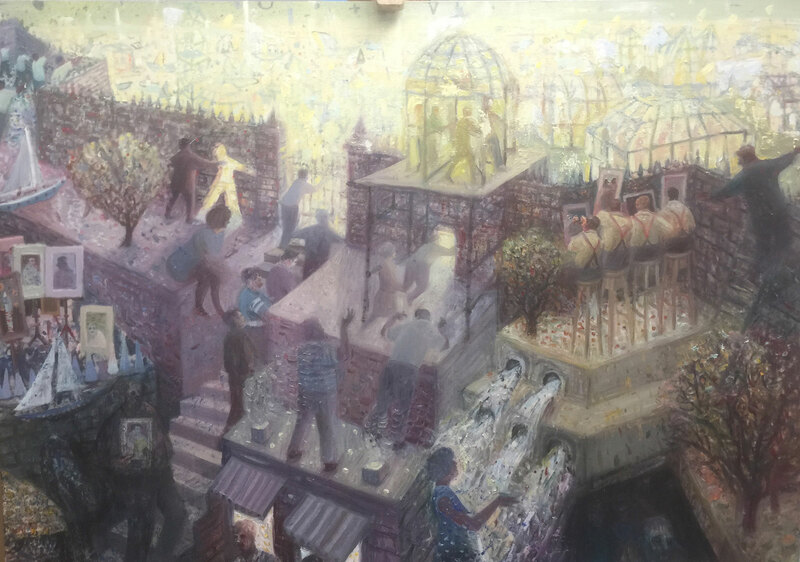 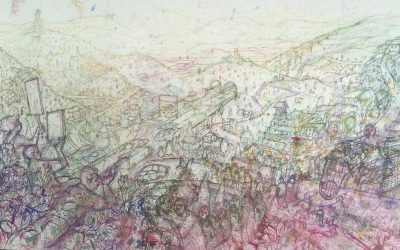 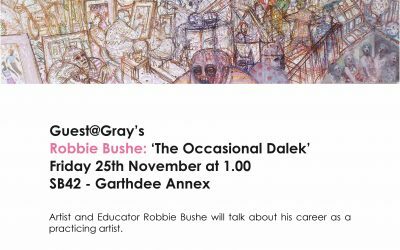 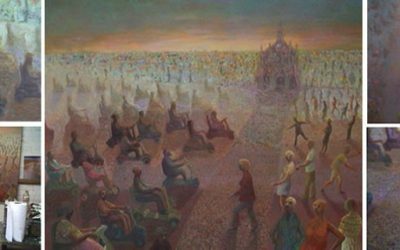 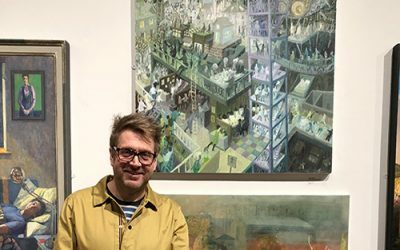 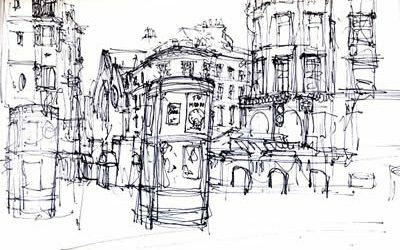 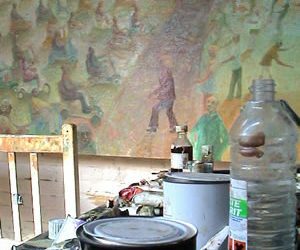 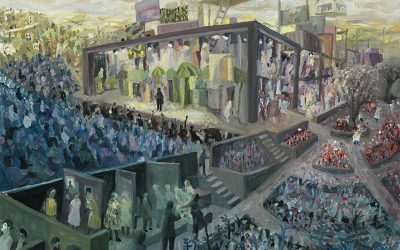 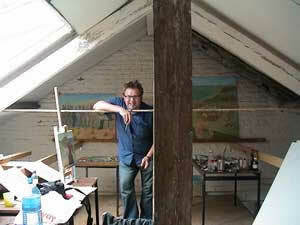 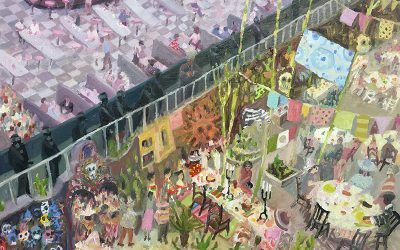 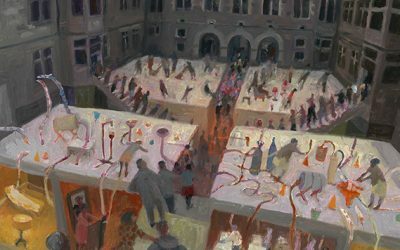 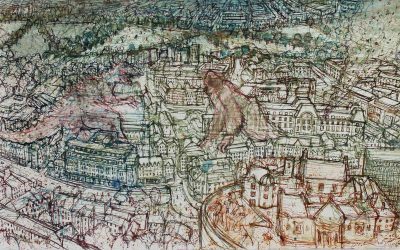 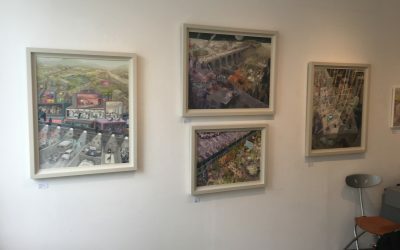 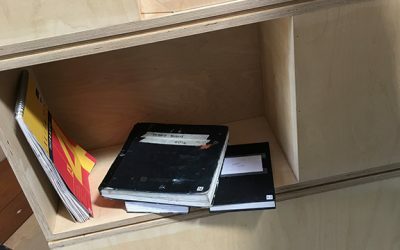 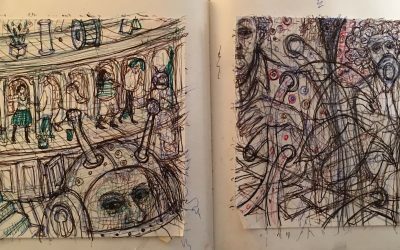 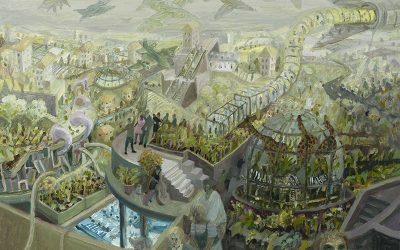 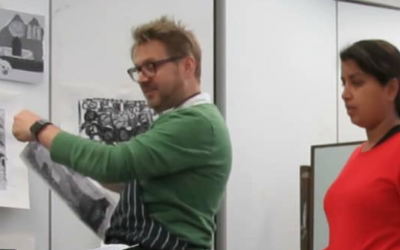 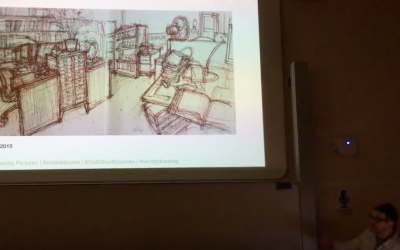 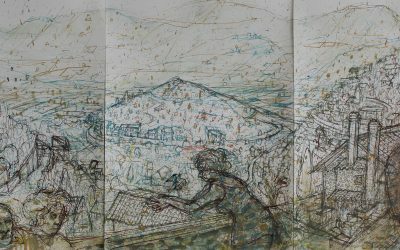 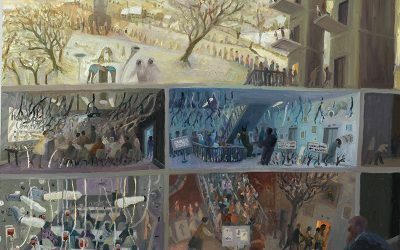 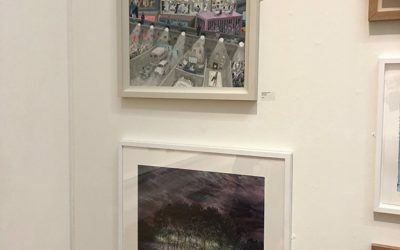 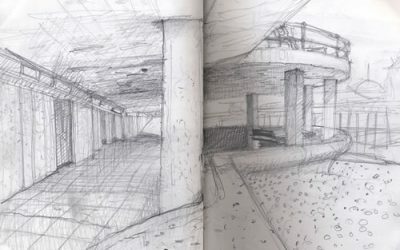 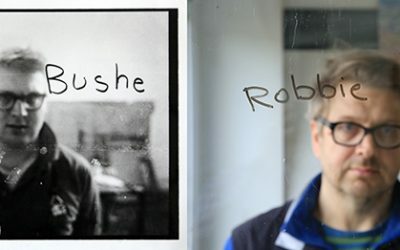 Robbie Bushe scoops inaugural W Gordon Smith Award Robbie Bushe, who studied painting at Edinburgh College of Art in the 1980s, now runs short courses in the city for students in art and design. 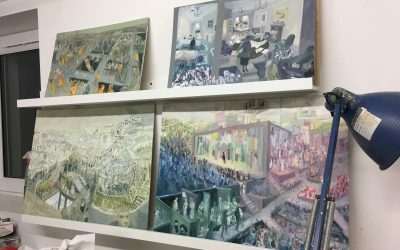 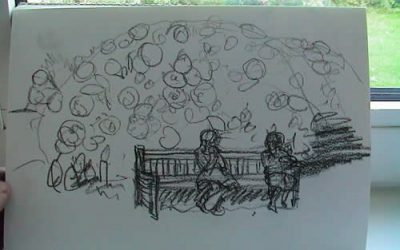 Here is a preview of the unfinished painting I am working on which I described on 12th August.